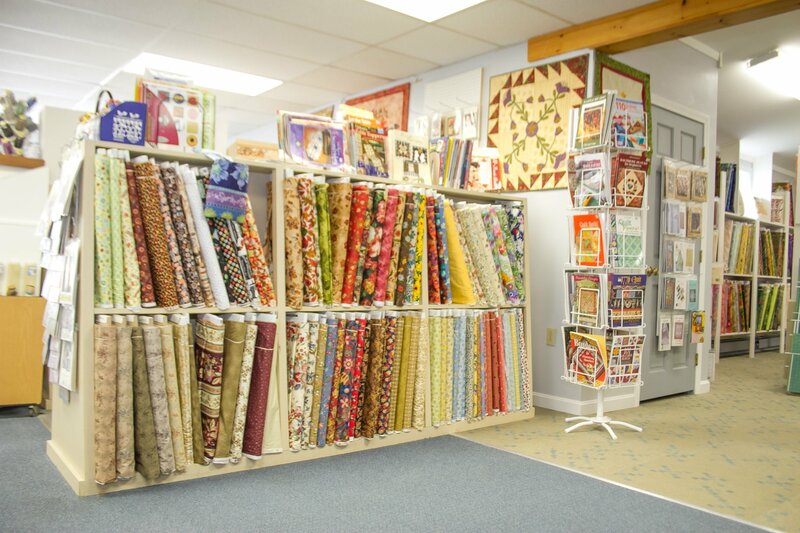 Mystic Maine Quilts is an exclusive Janome dealer, offering a full line of sewing, embroidery, and serger machines, along with ongoing support and in-house service. 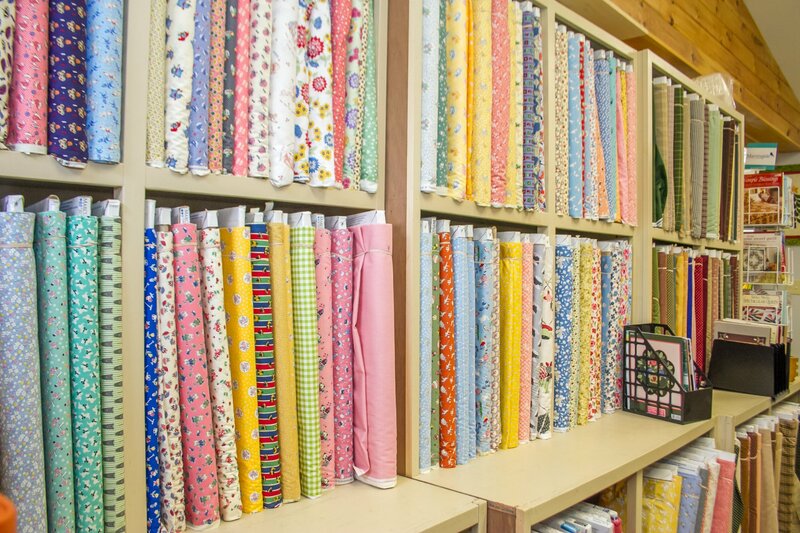 Since 2001, we’ve been providing Maine's Kennebec County area with a wide variety of premium 100% cotton fabrics, sewing notions, patterns and books, as well as professional longarm quilting services. 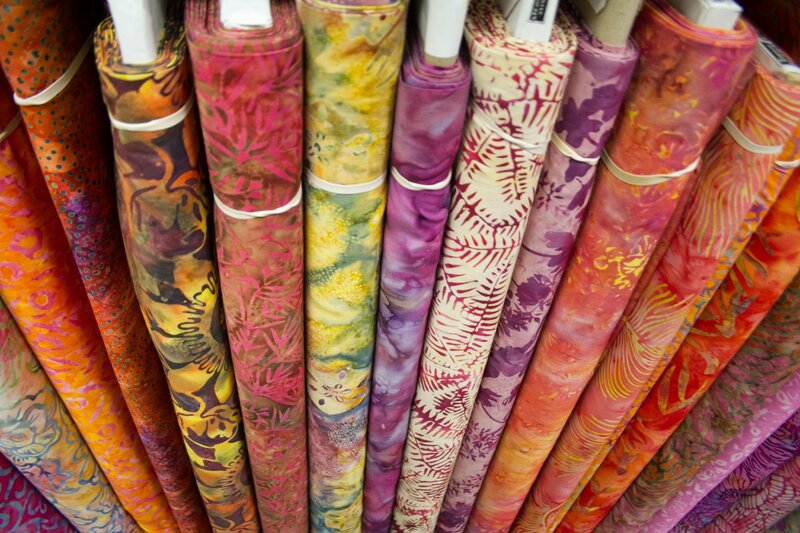 Our inventory is always changing and expanding to accommodate the creative needs of our customers. 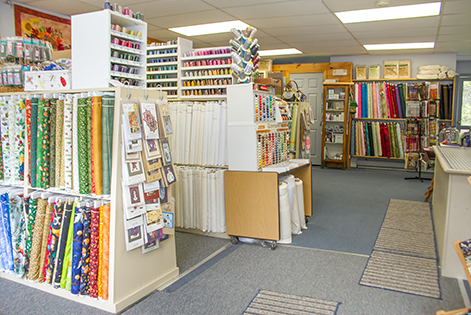 Additionally, our store features a friendly atmosphere where classes for quilters of all skill levels are held in a spacious, no-pressure environment that encourages learning and inspires creativity. 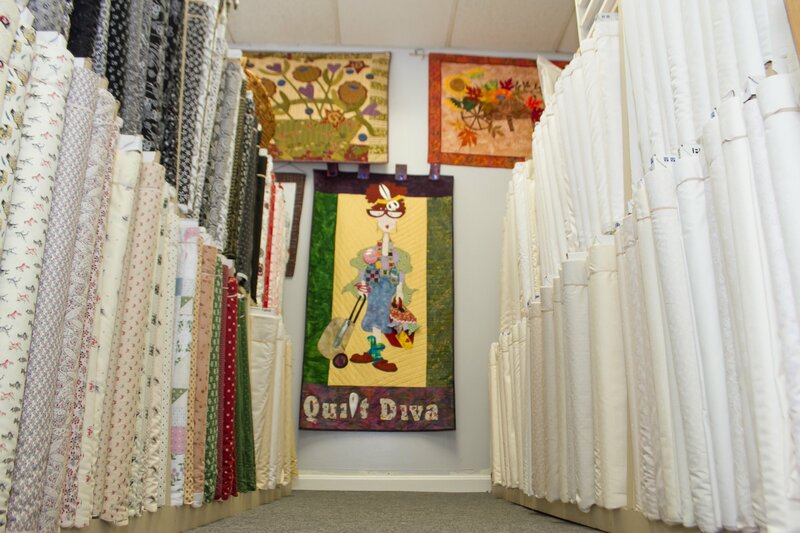 No matter your quilting needs, our attentive, knowledgeable staff is always happy to assist you with expert advice, genuine enthusiasm, and personalized service! 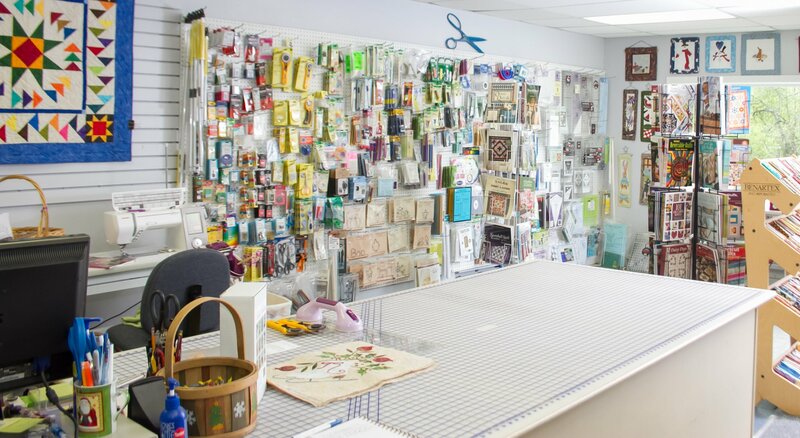 Come in and check out our line of Janome Machines! New Models are in and on sale! Searching for a model we don't have in Stock? 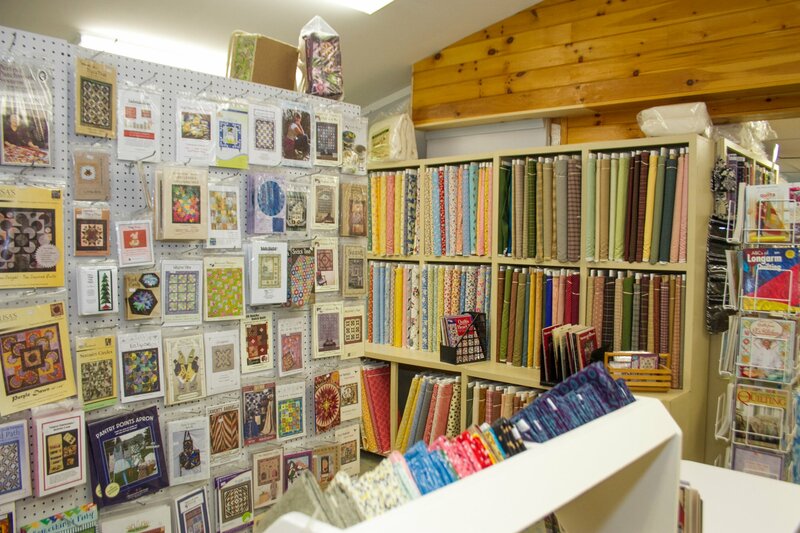 We would be happy to order any Janome model, parts or accessories you need. 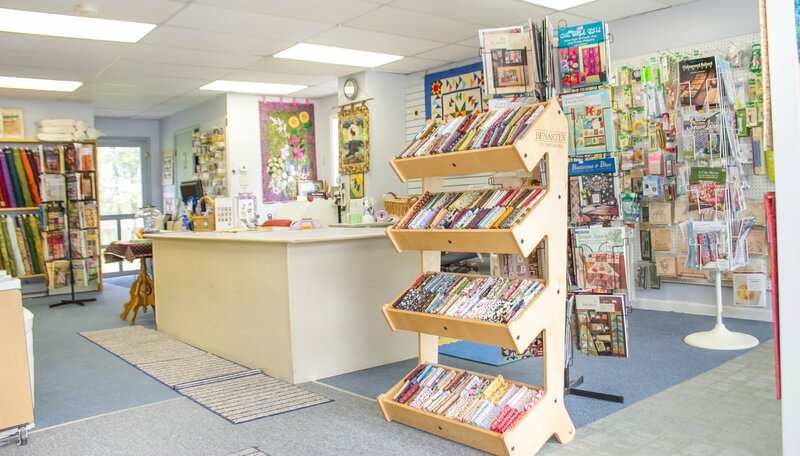 We offer machine cleaning and repairs on almost all make and model machines every Saturday from 10am-5pm Please call (207)582-0312 and schedule an appointment with Kevin McMurray. Machine cleaning are same day service. Repairs, if parts are needed, may take longer. 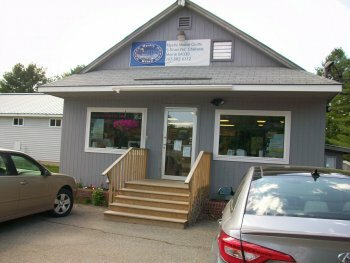 Machine cleaning rate is $65.00 Reasonable rates on labor and parts for repairs. 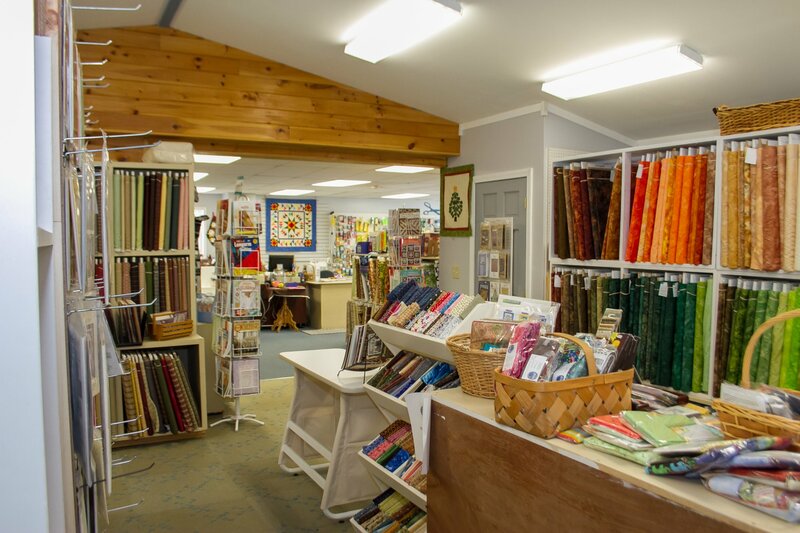 Mystic Maine quilts will be closed today, March 2, 2018 due to illness and will reopen March 3, 2018. We are sorry for any inconvenience this may cause.